One challenge businesses face is employee turnover: Time and resources spent getting a staff member up to speed can vanish quickly when that person decides to pursue other opportunities. It’s been reported, for example, that it can cost more than 30% of an annual salary to replace an entry-level employee – and even more for higher level positions. 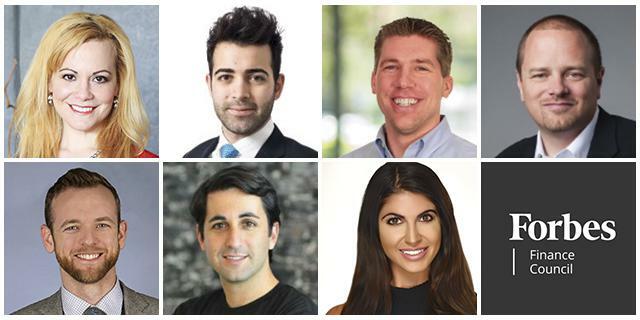 As experienced financial professionals, Forbes Finance Council members offer advice on how you can safeguard your business from financial loss due to employee turnover or high insurance premiums. Find their suggestions – from changing how you address employees to how you onboard new hires – below. Clockwise from left: Elle Kaplan, Ismael Wrixen, Ryan Marquis, Geoffrey Madsen, Domenica D’Anna, Sasha Orloff, James Murphy. All photos courtesy of individual members. A business is always in flux. Employees, assets, profit margins and most other aspects are always changing, and it affects how you need to be covered. Use quarterly audits to keep track of the shifting landscape of your business and stay in constant contact with your insurance broker to make sure coverage is still in line with what your company needs when changes occur. – Ryan Marquis, Plastc, Inc.